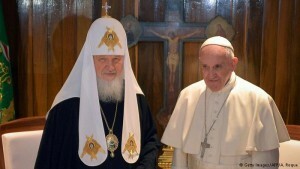 Moscow, February 8, Interfax - The Kremlin welcomed the decision on the meeting between Patriarch Kirill of Moscow and All Russia and Pope Francis and expressed hope for its success. 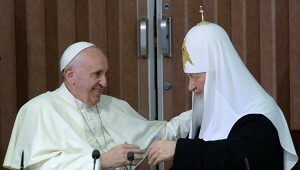 “Of course, as we all hope, this meeting will go successfully. 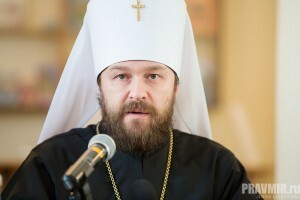 We highly appreciate the readiness of the two church leaders to hold such a meeting,” Russian presidential press officer Dmitry Peskov told reporters. 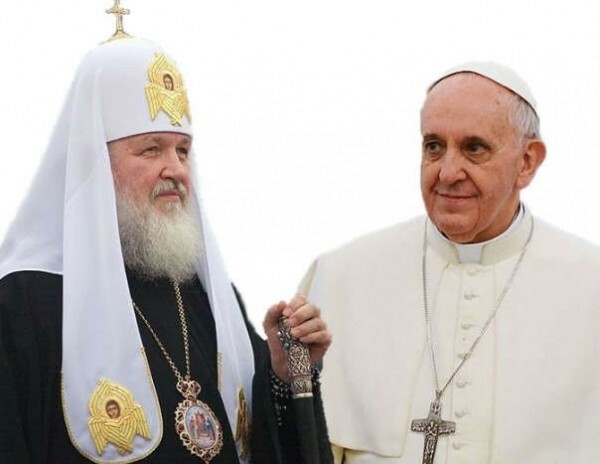 Pope Francis and Patriarch Kirill are expected to meet in Havana on February, where the patriarch will be on his visit to the countries of Latin America.